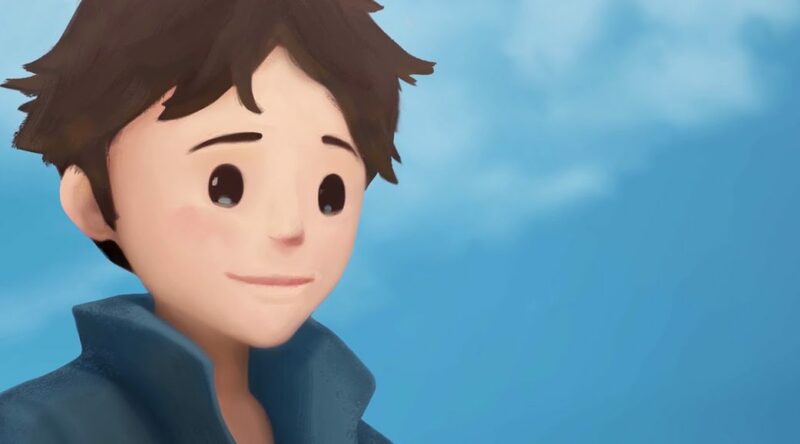 Storm Boy: The Game, a video game adaption of classic Australian novel Storm Boy, has been announced for Nintendo Switch. The game is set to arrive in late 2018. It’s published and developed by Blowfish Studios.